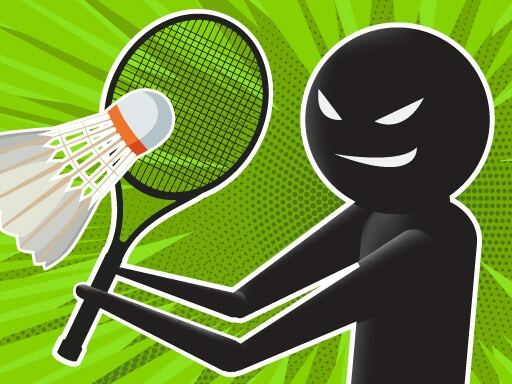 You must have quite entertaining times with stick men who participate to different sport’s events till now. 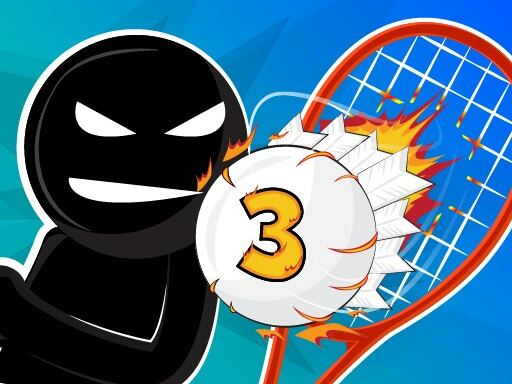 You put up a badminton fight to tough opponents with stick men in the previous chapters of this game. A brand new series begin with a brand new game chapter. Pick your stick man, call your friend and let the struggle begin!